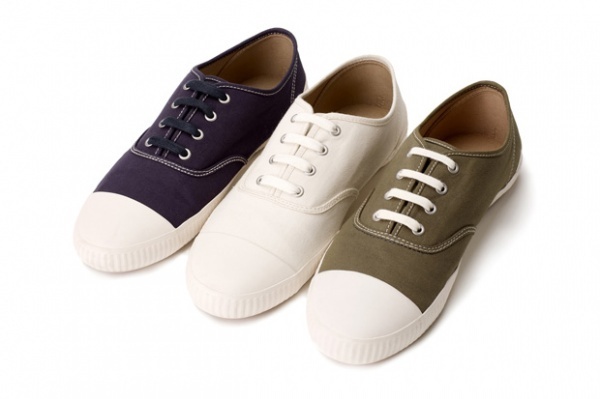 Fred Perryâ€˜s introduced a new canvas shoe called the Wardour for Spring / Summer 2011. Based on a model from the 1950s, itâ€™s a simple low-cut sneaker with textured toe cap and white rubber sole. Available in three colourways â€” ecru, dark carbon and military green â€” look out for it through Fred Perryâ€™s website.